With the principle of satisfying the customers needs, the thought of design for the customers in the whole process and the modern design method of modularization and combination, we create the characteristic superior products to satisfy the different needs of the different customers furthest so as to provide better services for them. The brand new design principle, aims at different characteristics and needs of the different usage for customer and adopts the different reasonable configurations. 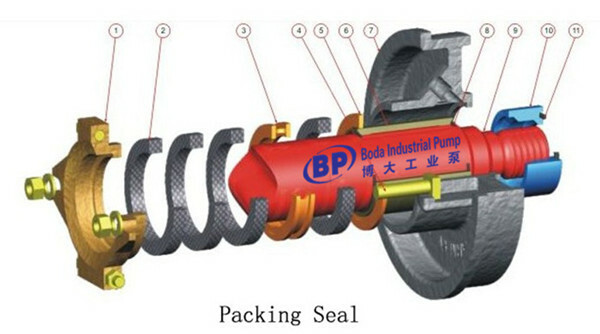 The function modularization are well-found which have strong compatibility and can satisfy various requirements of technique. All hydraulic models have been tested in laboratory and verified in the industry spots so as to insure good hydraulic performance, high efficiency and low wear rate. 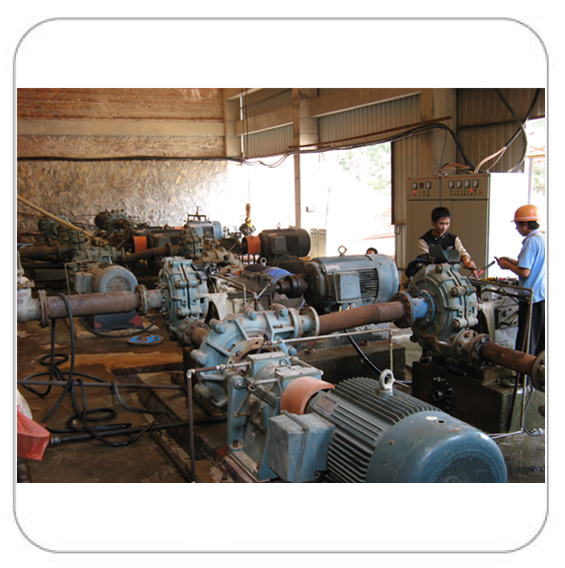 Whole machine construction is reasonable, all function modularization have been verified in the industry spots. 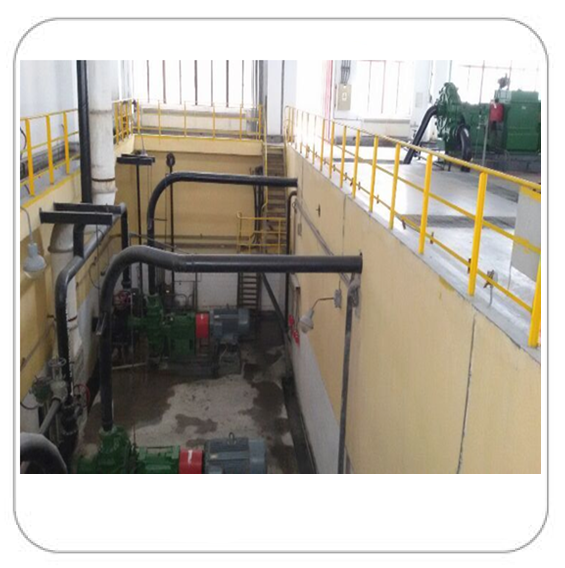 The operation is reliable and maintenance is easy. The manufacturing is precise to provide high-quality service in whole process. Metallurgy and mine:Transport black and colored course-mine, fine-mine and slurry of end-mine, etc. Electric power:Transport ash mud&slurry in electric power, etc. Coal:Transport various course & fine coal mud, etc. 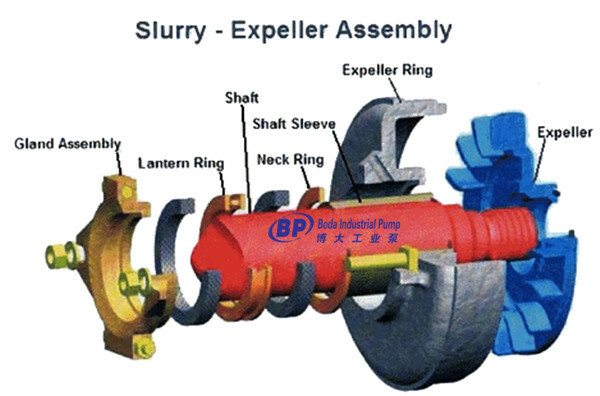 Constructional material: Transport various slurry contain mud&sand, etc. 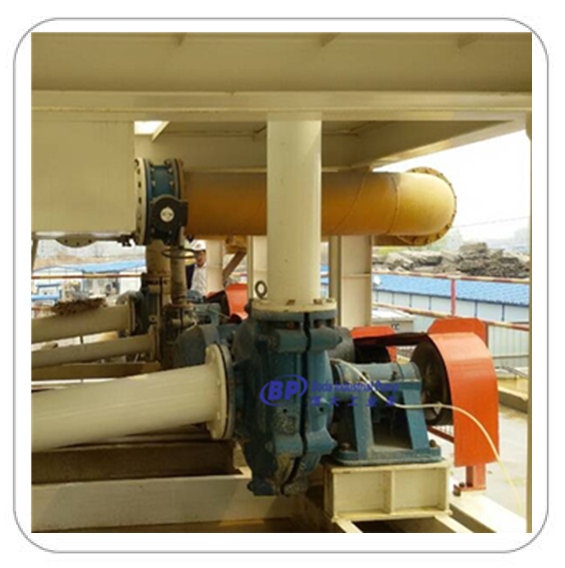 Chemical industry departments: Transport every kinds of abrasive and corrosive slurry in the phosphorus and kalium manufactories, etc. 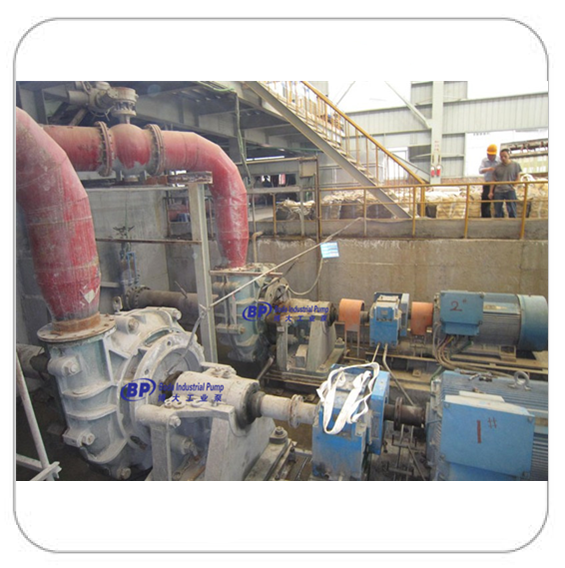 Environmental protection: Flue gas desulfuration and transportation of gypsum mortar, etc. The wear abrasion is various. Usually serials A material of wearresistant & corrosionresistant is selected to transport liquid according to its quality, grain diameter, corrosive performance, temperature and etc. It is serials antiwear material which is introduced and developed by ourselves according to practice experience of 50 years. Its hardness is HRC35 68, and has more than 30 types such as type antiwear, type anti wash, type anticorrosion, type special acid and etc. They can be selected by customers. Among others, our company based on the introduced technique, associates with first class colleges and institutes to develop wearresistant alloy cast iron of A05, A07 and etc. Anti-wear can be enhanced 30% than regular similar materials. 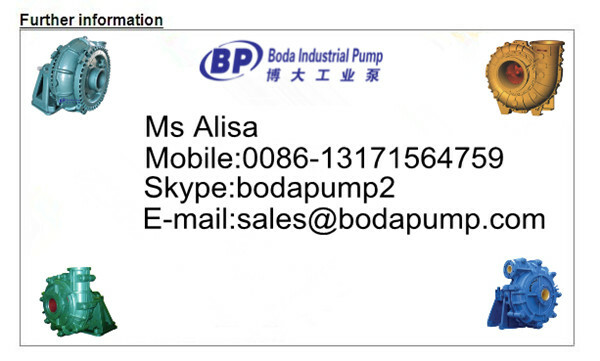 Looking for ideal Slurry Pump Price List Manufacturer & supplier ? We have a wide selection at great prices to help you get creative. 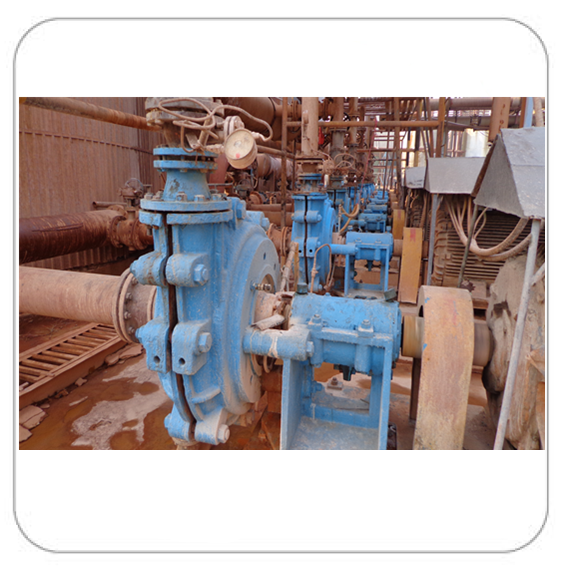 All the Coal Mining Slurry Pump are quality guaranteed. 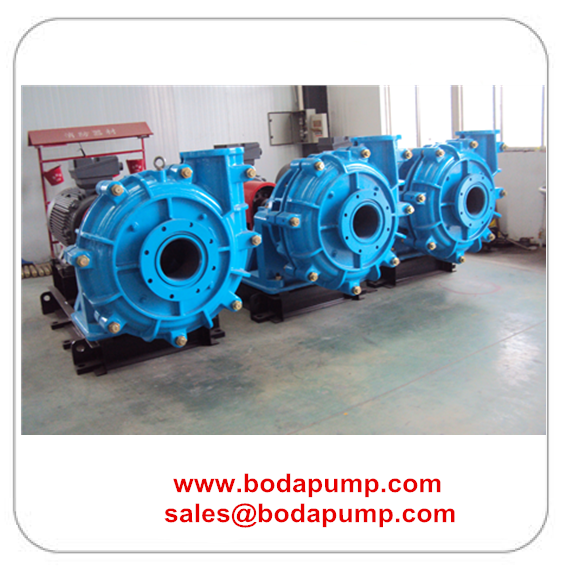 We are China Origin Factory of Centrifugal Coal Slurry Pump. If you have any question, please feel free to contact us.